— In spite of a decrease in work zone crashes in Texas last year, 161 people still lost their lives and another 684 were seriously injured, with the vast majority of those killed—84 percent—being motorists and/or their passengers. As National Work Zone Awareness Week gets underway today, the Texas Department of Transportation highlights its Be Safe. Drive Smart. campaign, reminding motorists to stay alert and exercise caution when driving through work zones. 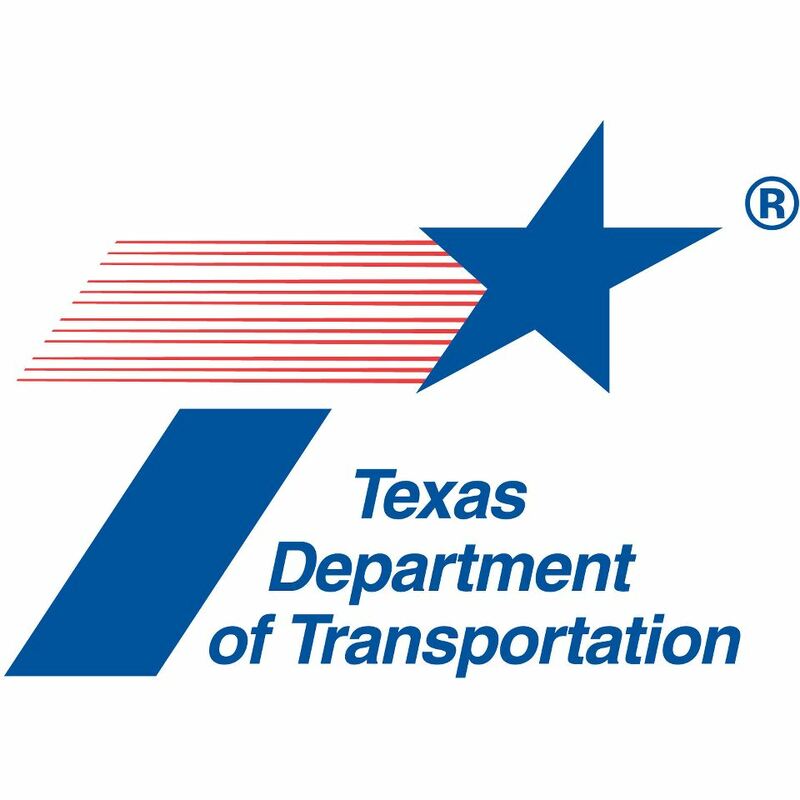 “Work zones present a different environment for drivers to navigate with concrete barriers, slow-moving heavy equipment and vehicles that may make sudden stops,” said TxDOT Executive Director James Bass. “That’s why we’re urging drivers to pay special attention in work zones on Texas roadways—for their protection and the safety of highway work crews." In 2018, a total of 25,162 work zone traffic crashes were reported, an average of nearly 70 crashes per day, resulting in deaths that fell by 20 percent between 2017 and 2018 in construction zones in Texas. At any given time, Texas has as many as 3,000 active work zones across the 80,000 miles of road TxDOT maintains. Since the leading causes of work zone crashes in Texas are speeding and driver inattention, TxDOT asks motorists to avoid distractions and put their phones away, obey road crew flaggers, slow down and follow posted work zone speed limits. Traffic fines double in work zones when workers are present, and fines can cost up to $2,000. To safeguard roadside crews and first responders, the state’s Move Over/Slow Down law also requires drivers to move over a lane or reduce their speed to 20 mph below the posted limit when they see flashing blue or amber lights on a TxDOT vehicle, emergency vehicle, tow truck, or law enforcement stopped on the roadside or shoulder. Not doing so can result in a fine of up to $2,000. Be Safe. Drive Smart. is a key component of #EndTheStreakTX, a larger grassroots effort that encourages drivers to make safer choices while on the road. Since Nov. 7, 2000, at least one person has died on Texas roadways every single day, and that’s why #EndTheStreakTX asks all Texans to commit to helping end the streak of daily deaths on our roadways.